The Digital Library is located in B123. The SSC Digital Library is a unique library, some might even say cutting edge. However, when students first come into the library or hear about the library they often have some questions or even misconceptions. What are some of your ideas about the library? You can only vote once! 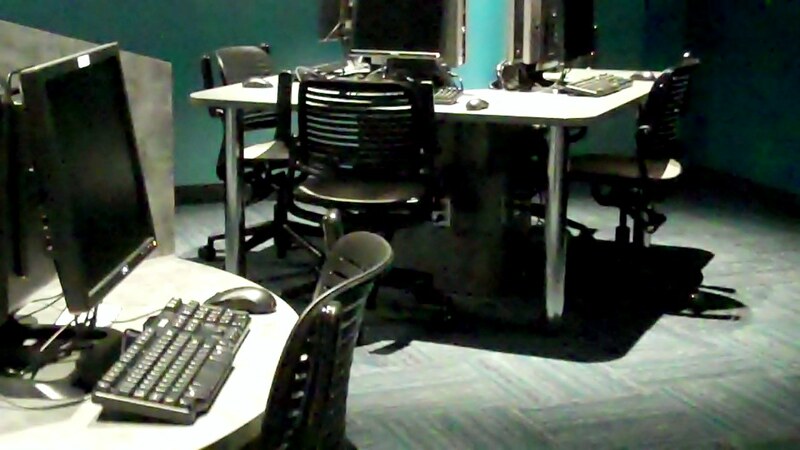 The library is just a standard computer lab. Everyone that sits at the library front desk is a librarian. I can't get a book. We aren't allowed to talk or work in groups in the library. Welcome to the Stark State Digital Library! Welcome to the Digital Library at Stark State College! The Stark State Digital Library is a collection of electronic information, resources, links and services available to help faculty, staff and students succeed at Stark State College. The Stark State Digital Library mission is to provide quality resources and professional library information services in support of the research, teaching, and learning needs of the Stark State College community. The Library is committed to promoting and reinforcing information literacy and critical thinking skills as a foundation for college, career and community success. Please keep the following guidelines in mind when using the Digital Library. The Digital Library is for academic use only. Please restrict all computer activity to class work or official Stark State business. Please set your cell phone on silent. Take all cell phone conversations to the nearest stairwell. "Leisure Computing" in Facebook, YouTube, and other entertainment sites is strongly discouraged. Need help scanning? Review the directions here.